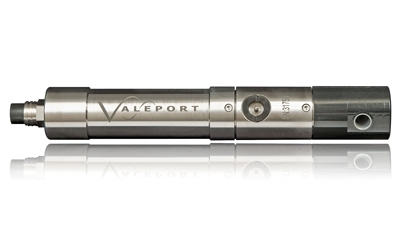 The MIDAS SVX2 is the latest version of Valeport’s unique instrument. 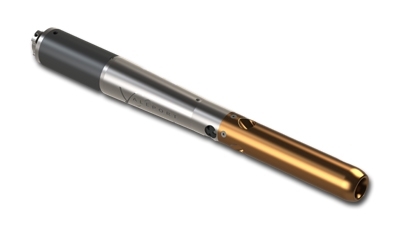 Recognising the conflict faced by users requiring the superior Sound Velocity data from an SVP, but still needing the Salinity and Density data from a CTD, the MIDAS SVX2 combines both technologies to give the best of both worlds. Now fitted with a 0.01% pressure sensor as standard, the SVX2 also uses synchronised sampling to ensure perfect profiles, and since the digital time of flight SV sensor is the most accurate in the world, it’s also possible to compare the true sound velocity data with that generated by commonly used equations. 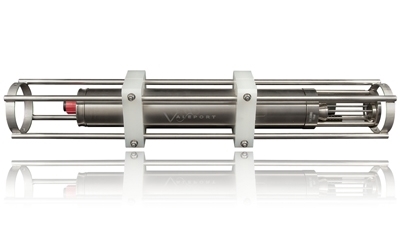 The miniSVP has been developed to provide a cost effective tool for the collection of Sound Velocity Profiles, without compromising the quality of the data. Ideally suited to ROV, coastal, or small boat applications, the miniSVP will appeal to survey companies, the military and academia alike, being simple to use, easy to handle, and featuring the most accurate SV sensor in the world. 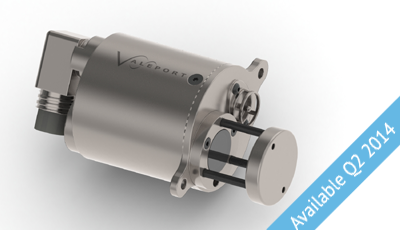 Based on the Valeport miniSVS, the UV-SVP offers a form-factor designed for Underwater Vehicles where space is at a premium. 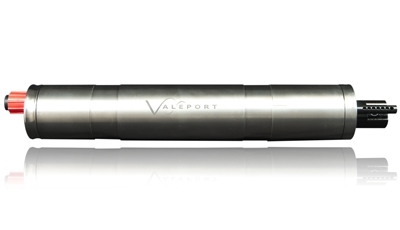 Incorporating Valeport’s class leading time of flight sound speed sensor, a PRT temperature sensor and a 0.01% pressure sensor in a compact package weighing just 750 grams (in air), the lightweight titanium housing gives a depth rating of 3000m. A wide range (9-30V DC) isolated power supply and RS232 communications complete the package. The MIDAS CTD is an accurate, robust CTD Profiler. 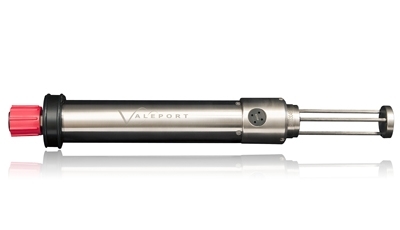 As well as using Valeport’s high stability conductivity sensor, which maintains performance at extreme temperatures and pressures, the MIDAS CTD is fitted with a high accuracy 0.01% pressure sensor as standard. It also features our unique synchronised sampling technique to ensure that all sensors are sampled at exactly the same time for perfect profiles. Titanium construction and a variety of communications methods make the MIDAS CTD ideal for real-time or autonomous profiling in virtually all conditions.